Matt Garner, CEO of Longboard PR and a public speaker, specializes in helping people understand how to connect with their audience, and he’s a real fan of story. Welcome back to Love Your Story interview land. 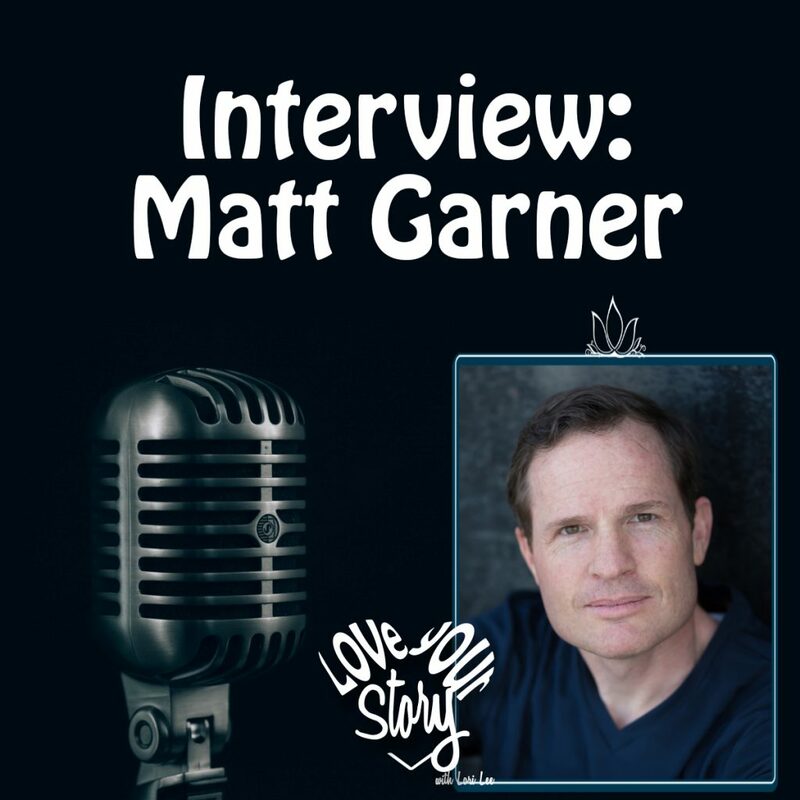 Today I am bringing you Matthew Garner and he’s going to share his 5 tips for how to tell a story that impacts. Why does this apply to you? Well, no matter who you are every day you are telling stories. We use stories to help our kids, our friends, our employees understand what we need or want them to do. We use stories to make real connections with each other and share our experiences. We use stories when we present ourselves at work, church, or in social circles. Stories have soooo many functions in our lives – it’s how we share awe, how we share lessons we learned – both good and bad, it’s how we make sense of things that have happened to us, it’s how we let someone into our experiences and share our lives. Now, while story comes super naturally to everyone, and you’ve been telling stories your whole life, understanding how to tell them effectively makes you more effective and powerful in your communication. Stay Tuned. If you are a leader of a family, or a manager or leader at work, you need mad story skills. Story is the genre that everyone understands – you get a much better response when you share an idea or an expectation through a story that illustrates the example, rather than an explanation or a demand. Try it. But first, we’ll get a few tips from Matt so that you can rock it! Matt Garner is from Longboard PR. He is a retired US Army Lieutenant Colonel who started his PR company when he retired. His company helps companies and individuals increase their business by helping them understand their audience and how to send the message most effectively to that audience. Matt is a master storyteller, speaker and trainer, and he’s here to share his Wisdom.